MakeUseOf reviewed another sleep tracker and they are giving it away to one of their fans! To enter in this EverSleep Sleep Tracker Giveawaygrab your free entries by following few simple steps listed down below! Fitness trackers and smart watches claim to score your sleep, but EverSleep analyzes your sleep and tells you how to improve your sleep! 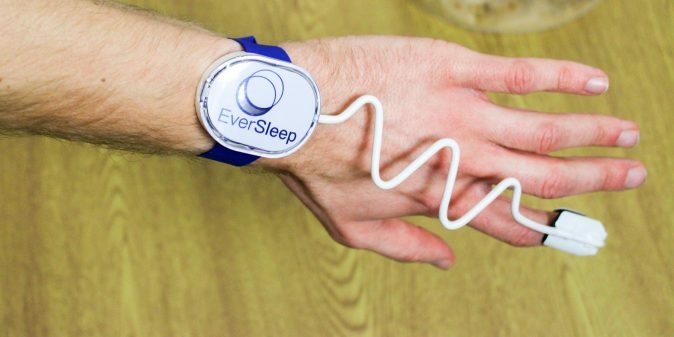 Only EverSleep measures blood oxygen, so EverSleep solves problems that competitors can’t. Eversleep is not a FDA cleared medical device and does not claim to diagnose, treat, or cure any disease. Always talk to your physician before starting a sleep improvement program or any other health program. If you think you have a sleep disorder or other medical illness, consult your health care provider for diagnosis and treatment.